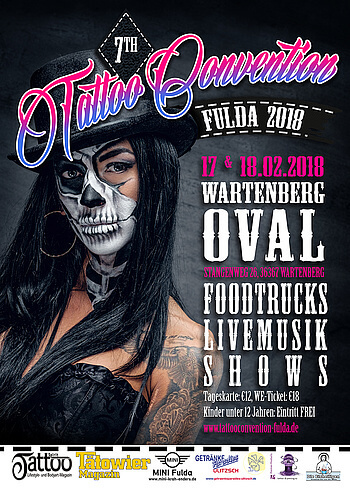 Welcome to the official website of the International Tattoo Convention Fulda. Fulda gets under your skin and shows itself from its artisic side. ?More than 50 national and international tattoo artists and vendors will show you each year the newest trends of the world of Tattoos. The international Convention will take part the whole weekend. The actual convention date you will find on this site or on Facebook. On both days at the Tattoo Convention in Fulda you have the opportunity to see first hand what is "worn" under the skin. Even the youngest tattoo fans can "get inked". There will be an airbrush tattoo booth; airbrush tattoos will last for up to 3 days. The Convention will give you the chance to get tattoed or pierced by one of the present artist. There are numerous offers from Lifestyle accessoiries, jewelery and tattoo equipment. At the end of each day there will be a contest for the best tattoo. 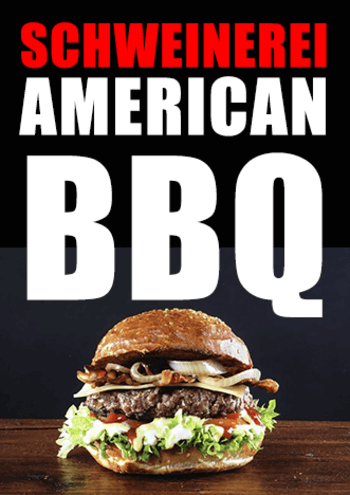 Food and drinks/beverages will be served. On the following sites you will find all the informations you need. If not - please write a note and we will anwer you question as soon as possible.